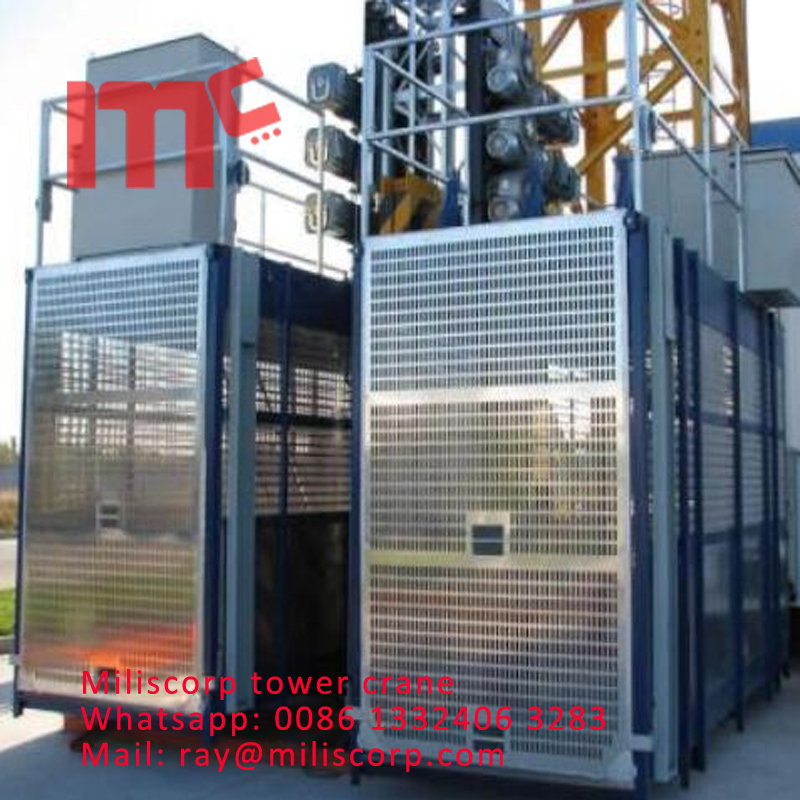 building elevator is excellent in technical performance, more secure in operating mechanism, and more compact in structure. 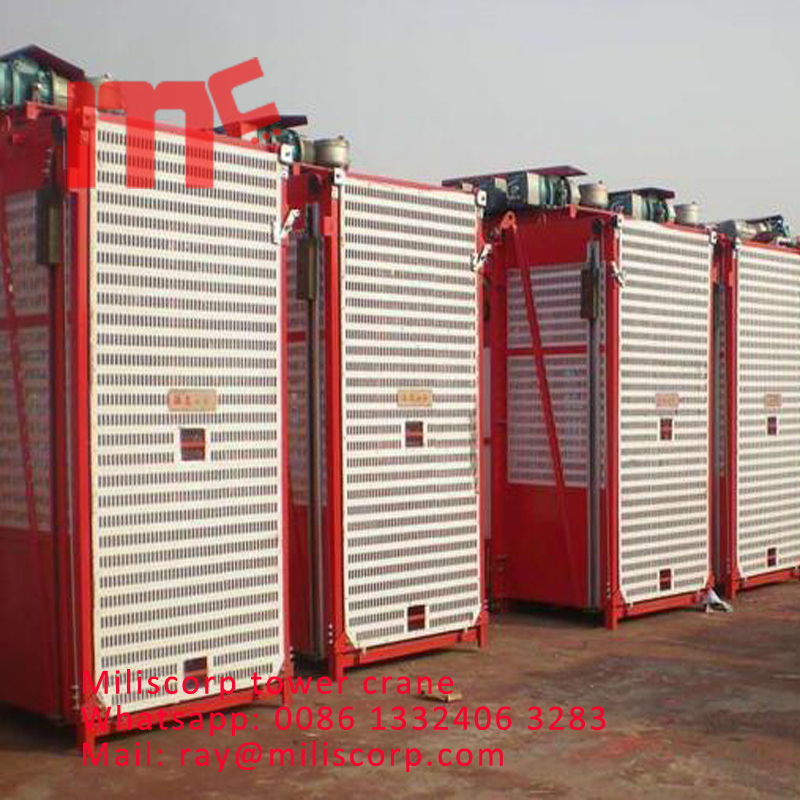 3m length cage, maximum 250m lifting height, 2tons/4tons capacity, can lift material and people, with operation room, ISO Standard. Both twins cage and single cage are available. Adopted computer aided design. 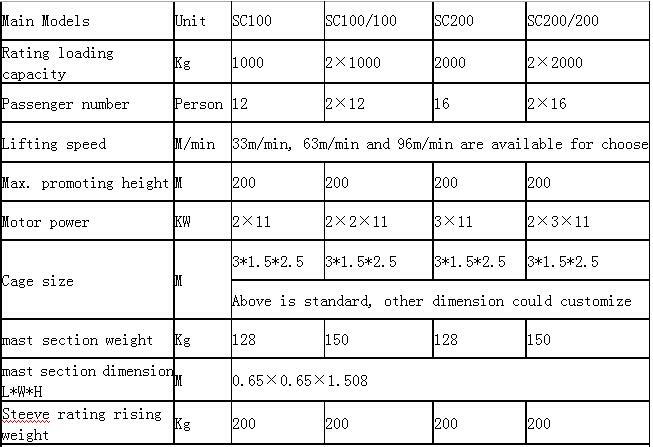 Comparing with traditional building hoists, it is attractive, light, easy to handle, secure, applicable, and popular. 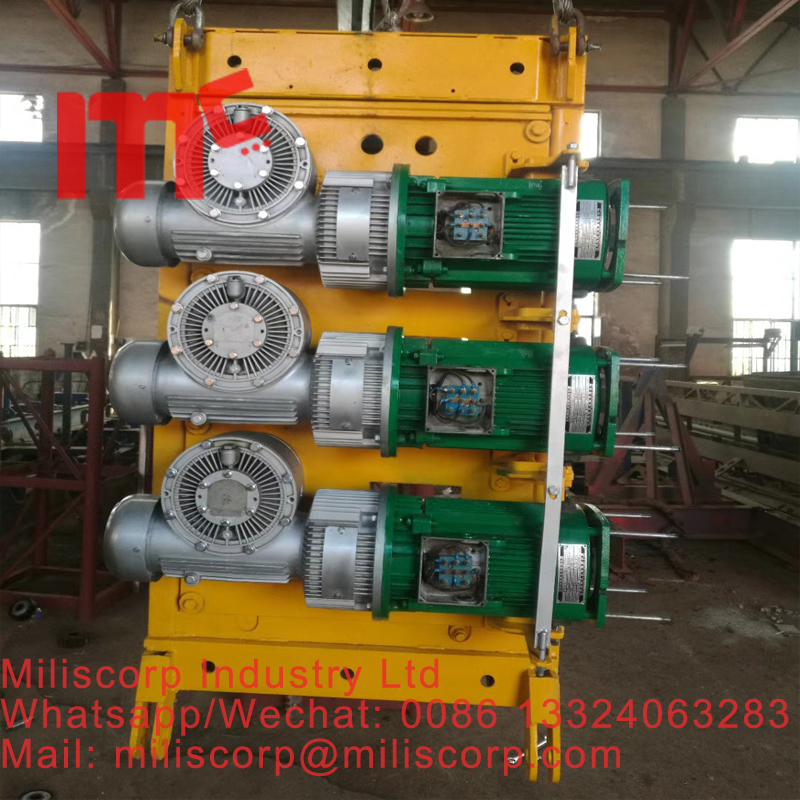 Depending on special needs of regular or irregular sections, the lifting capacity can reach up to 1~2 tons, high speed Construction Hoist Moreover, VVVF speed regulation and PLC enable 0~68 limitless speed, automatic layer selecting and leveling as required. 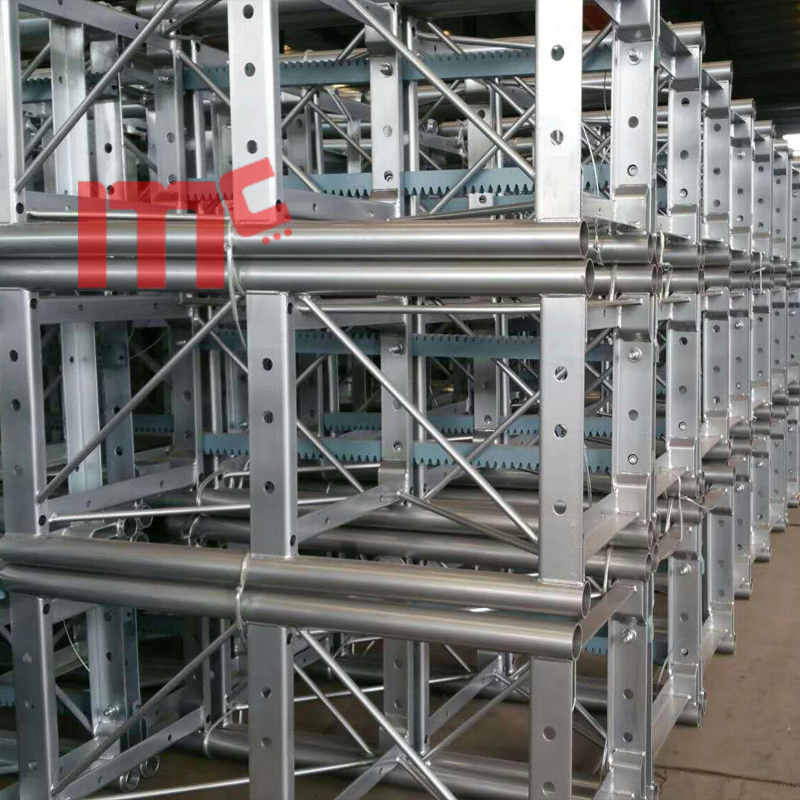 Looking for ideal Two Cages Building Elevator Manufacturer & supplier ? We have a wide selection at great prices to help you get creative. All the Dahan Construciton Hoist are quality guaranteed. We are China Origin Factory of Yongmao Second Hand Tower Crane. If you have any question, please feel free to contact us.